Exchanges rebounded briefly on reports Beijing might delay investment restrictions due to market ructions. A new regulatory structure put in place after a botched response to the 2015 crash hasn’t overreacted to this year’s 16 pct slump yet. But big problems haven’t been fixed. China’s benchmark Shanghai Composite Index rose 2.5 percent on July 9, marking its biggest one-day gain in two years. The index remains down around 16 percent since the start of 2018. 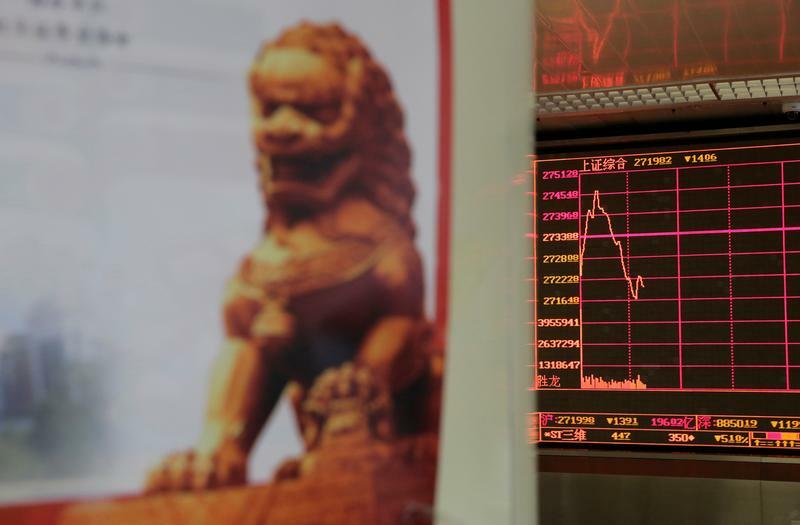 Financial publication Caixin reported on July 8 that officials may delay the release of new rules for banks’ wealth management products due to the market turbulence. The regulations had been expected in late June or early July. The Shanghai Stock Exchange released a statement on July 8 saying that the market’s investment value is “obvious”. Several of the major Chinese securities publications recently ran articles on “irrational” selling or misguided perceptions of risk.